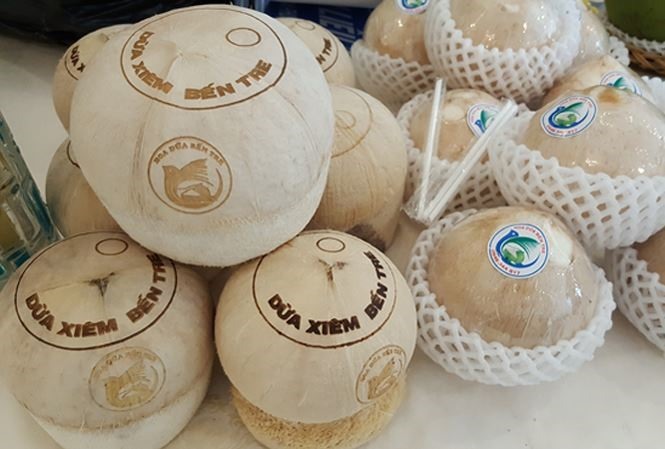 HCM CITY — Registering for and protecting geographical indication (GI) for Vietnamese specialities are needed to protect, add value to unique products and promote their exports, experts have said. Vũ Kim Hạnh, chairwoman of the High Quality Vietnamese Product Business Association, said GI could add value, increase access to new or existing markets, gain a competitive advantage, and reap more profits. She gave the example of Cambodia’s Kampot pepper. After obtaining GI protection for the product, Cambodia has done very well to promote and exploit the pepper in both local and international markets, she said. According to the National Office of Intellectual Property of Việt Nam, by the end of last year, Việt Nam had a total of 69 GIs. Most of the Vietnamese GIs currently are for agriculture products such as fruits and seafood, processed products such as fish sauce, rice and handicrafts. The prices of protected GIs products have gone up by 20-100 per cent, it said. Hạnh said Việt Nam has many unique agricultural products that should be registered for GI protection, but the actual number is modest. Because of the lack of official registration, foreign producers illegally used Việt Nam’s GI, she said, citing the example of Thai fish-sauce producers sold products with a phony Phú Quốc name in Europe. GI also helps fight against misuse or unhealthy competition, she said. But even in the case of products which has already obtained GI certification, Việt Nam has failed to exploit the benefits, she said. Talking about challenges of GI in Việt Nam, Marie-Vivien said despite the political will to promote GI, there is still “little use of GI in practice in the market” due to a lack of awareness among producers and consumers and a lack of interest among local stakeholders. Hạnh said there is little involvement by relevant authorities in the promotion of GI and GI products. Marie-Vivien said it is necessary to improve awareness among producers and consumers through communications strategies and exhibitions of GI products. Besides, strengthening collaboration between producers after GI registration and implementing “efficient control systems before commercialisation and efficient repression of frauds on the market” are needed, she said.